> PIERCING>Bioimplant>Labret with ball 1.2 bioimplant mm. Labret with ball 1.2 bioimplant mm. 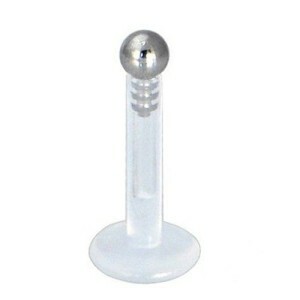 BIO004 - Labret bioimplant with ball 1.2 mm. Bioimplant (PTFE Flexible grade implant); Bar thickness: 1.2 mm; ; Ball: 2.3 mm.